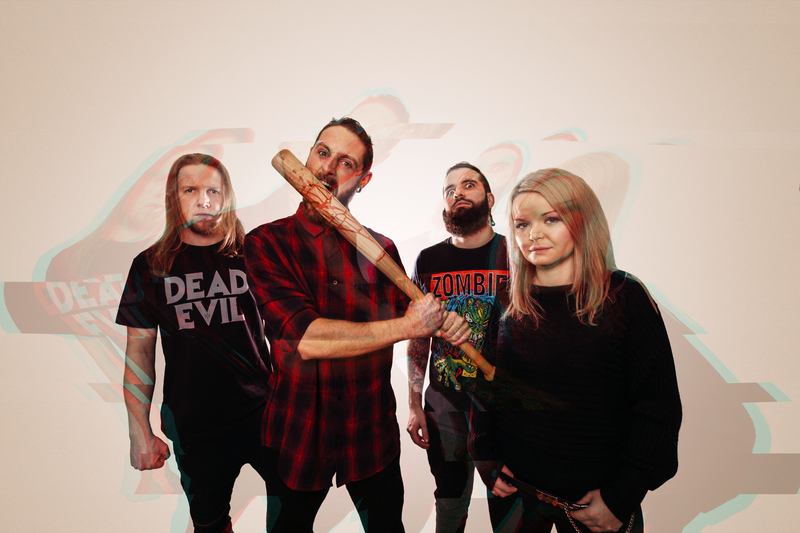 Stronger than ever: After years of making an impact on today’s metal world as a three piece Dead Label are now back at it – with a single and an addition to the band. 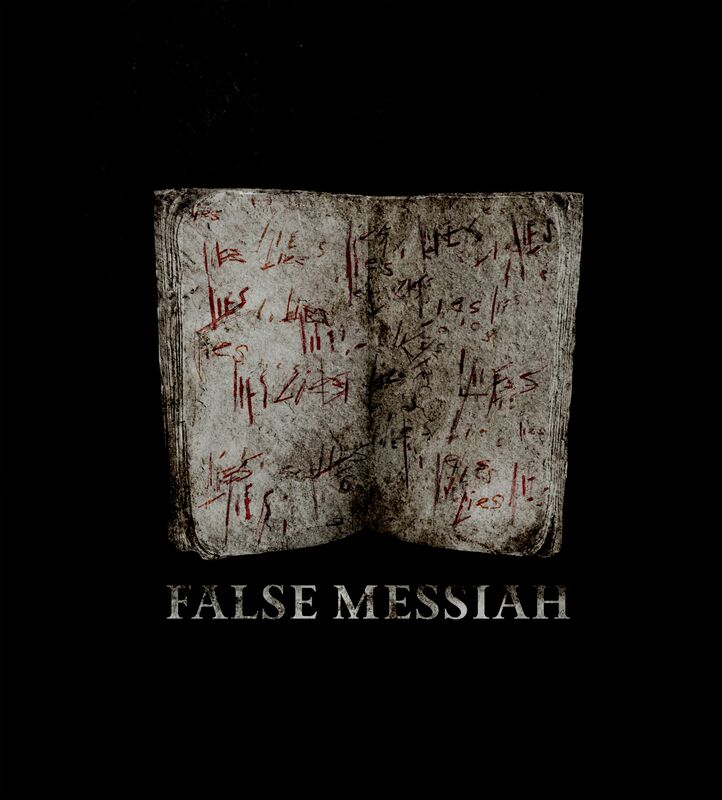 The release of their cinematic video False Messiah is also the introdruction of their new second guitar player Mick Hynes. “I think Dead Label is the band I was meant to be in”.With False Messiah there now is the first impressive glimpse of what you can expect from Dead Label in 2019, who are driven by enthusiasm, limitless energy and the impulse of a new band member to work on their third album due this summer. Touring plans are in the making and besides more festivals to be announced, Dead Label will make an appearance at Metal Days this summer!